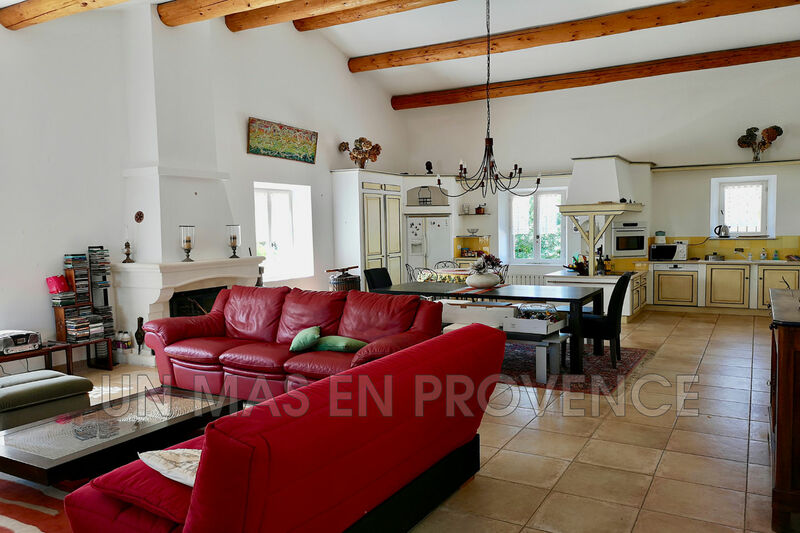 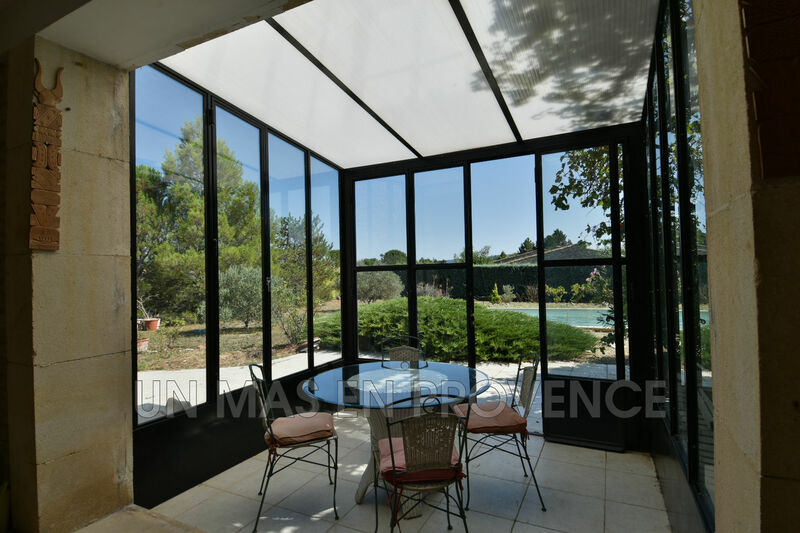 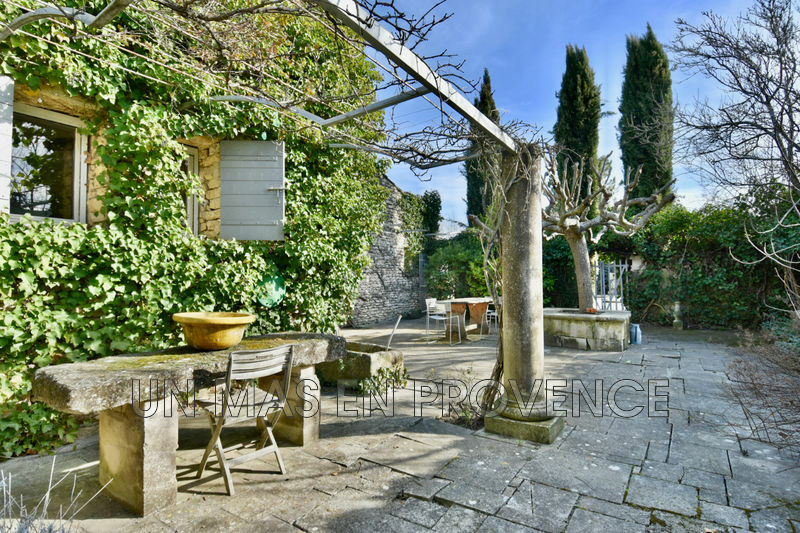 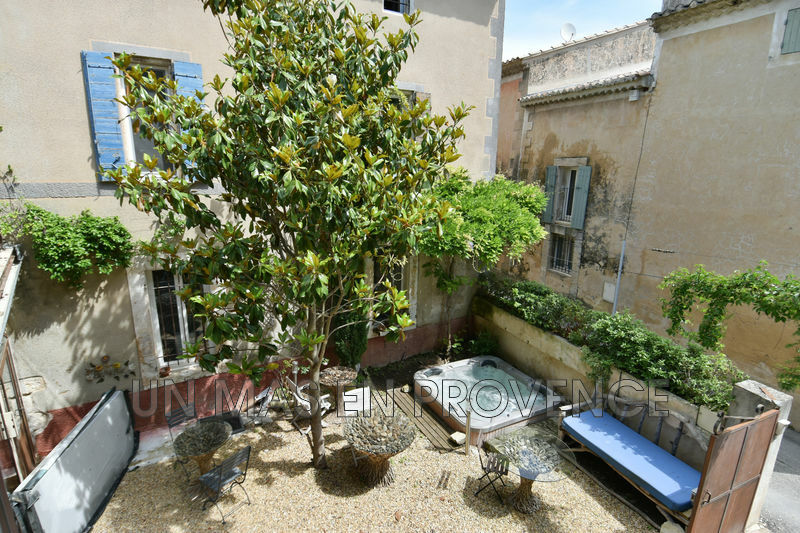 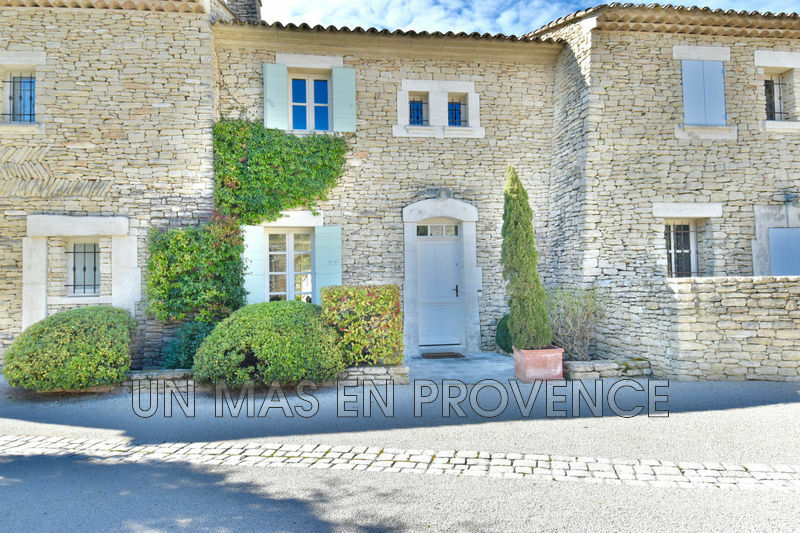 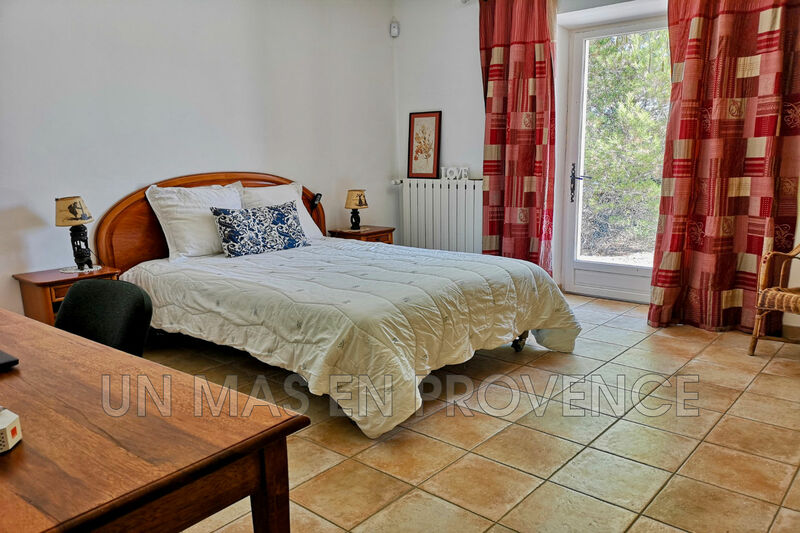 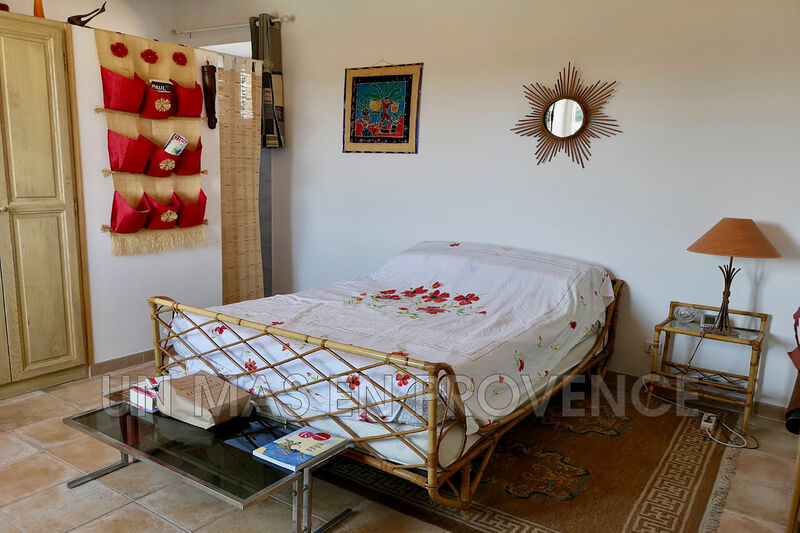 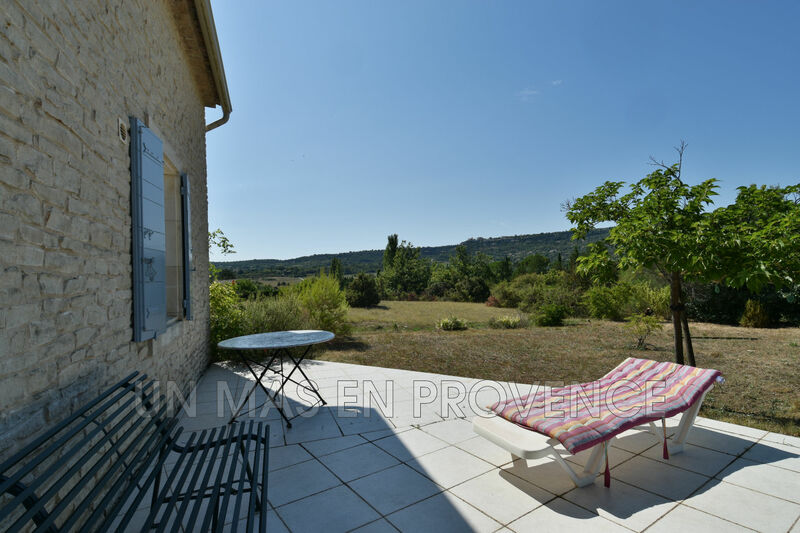 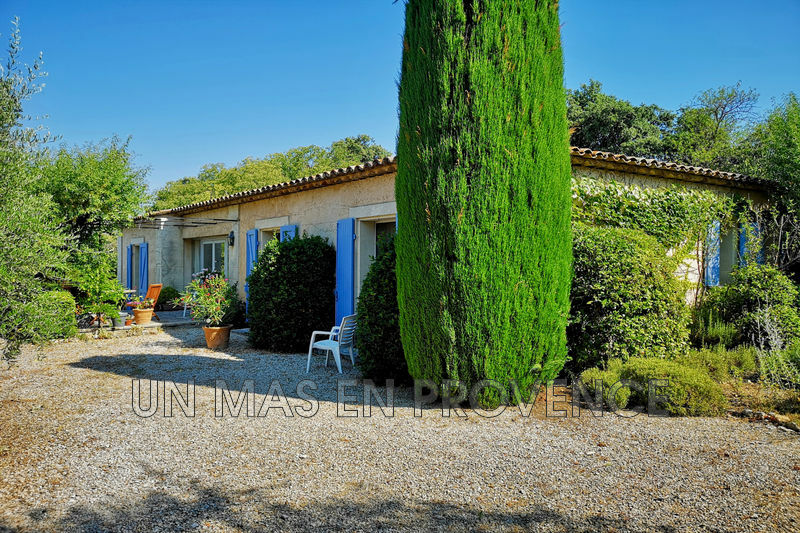 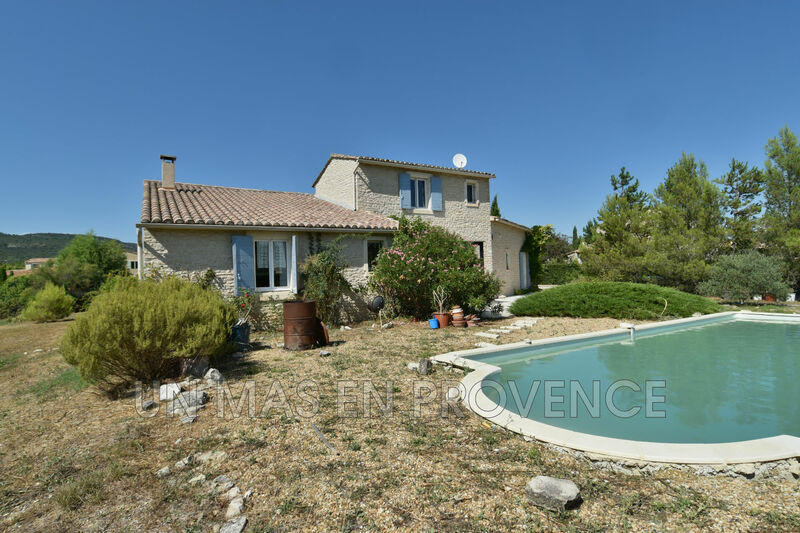 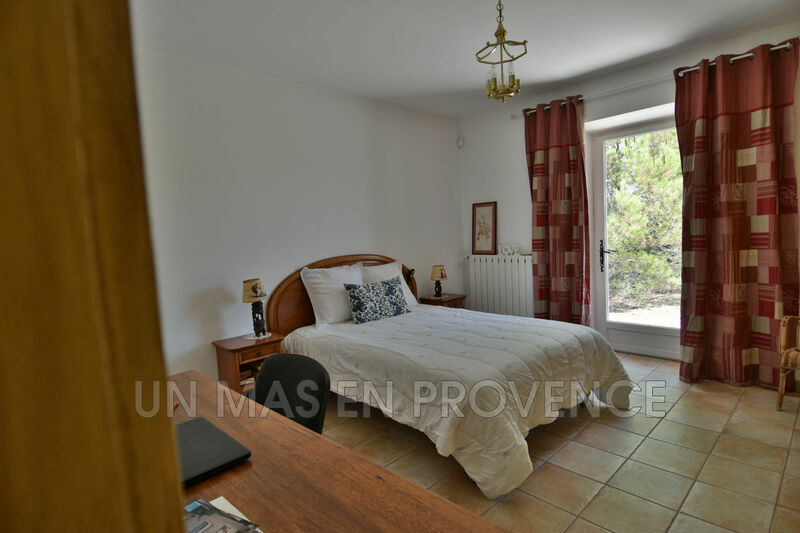 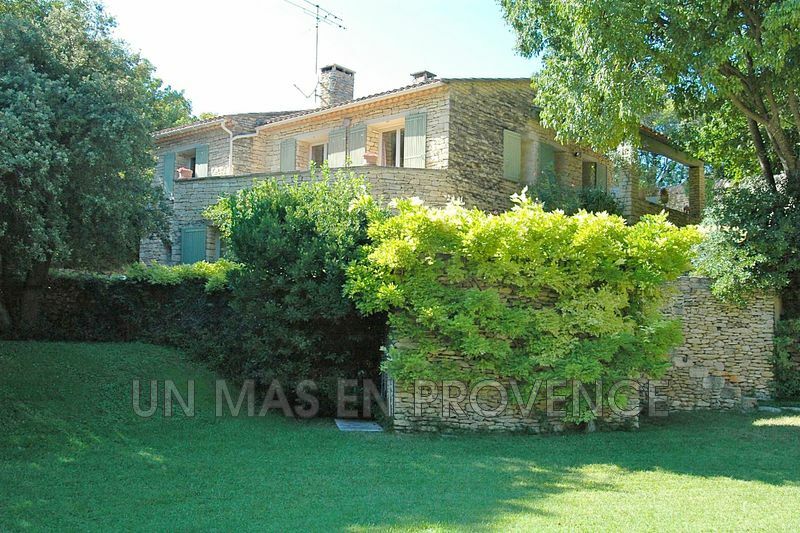 Our real state Agency, Un Mas en Provence, in Cabrières-d'Avignon, is offering this house for sale: in the golden triangle between Goult and Gordes, a charming South-facing recent stone house on a 2440 sq.m enclosed land surrounded by hedges with pool. Living area of 154sq.m with on ground floor a confortable living room with open kitchen, two bedrooms and a bathroom. On first floor, a third bedroom with shower room. 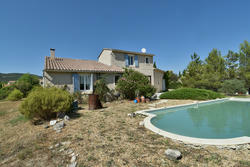 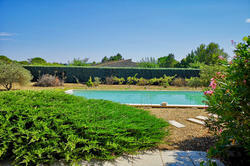 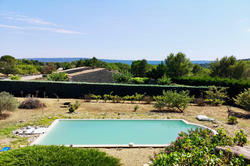 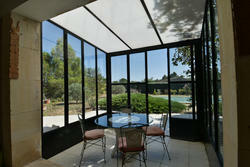 The property comprises a nice covered terrace or Winter garden offering an unspoilt South-view.